Winter is here and we should enjoy it, so how about a family skating date!? 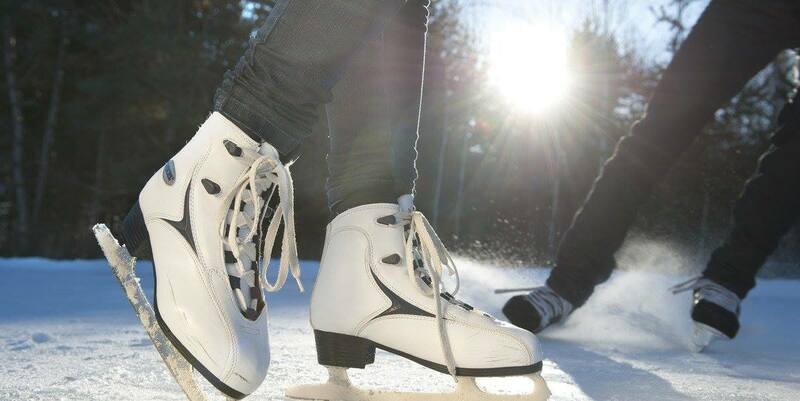 Bring your own skates or borrow some from the warming house (no guarantees that they will have your size available). Concessions will be available for purchase in the warming house. No RSVP needed. A HASA planned event.